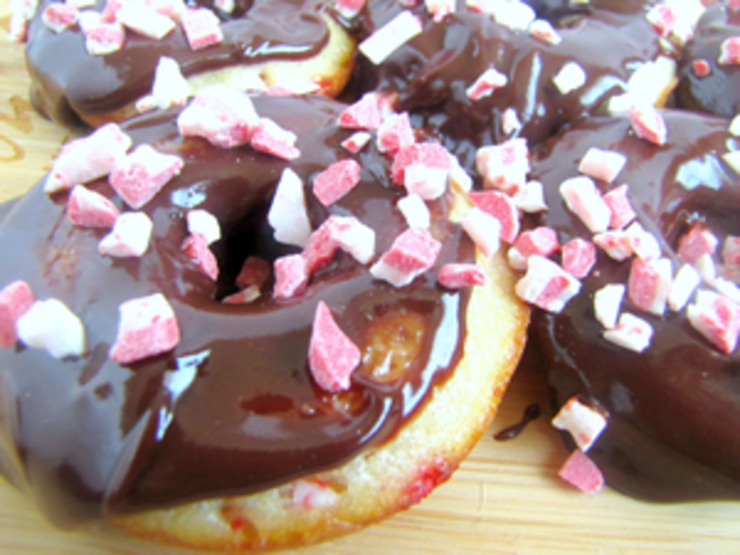 Do you love peppermint treats? Come check out these peppermint inspired dessert recipes! 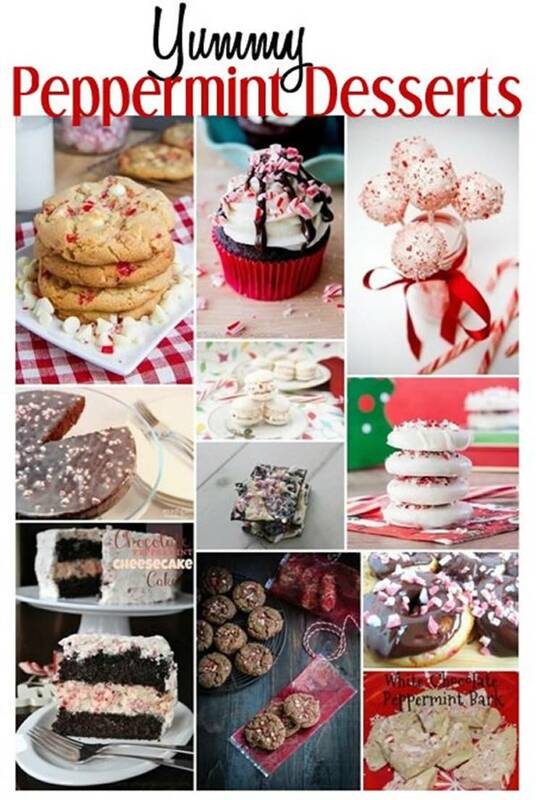 From cupcakes to brownies to cakes to cookies – if you love peppermint you are sure to find some yummy desserts. Here are some quick and easy desserts for you to try! Any of these are great party desserts that are sure to please any crowd! Adults and kids will love these fun dessert recipes. Now that you have seen some good dessert recipes – are you inspired to try one? 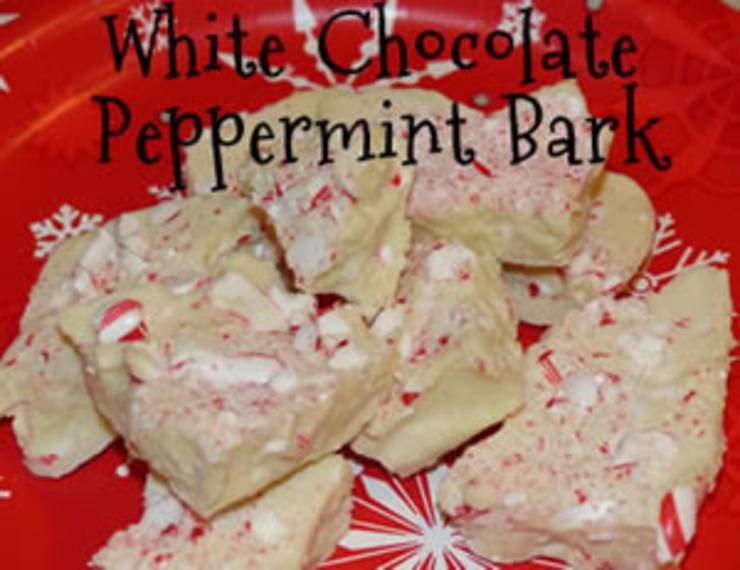 What is your favorite peppermint dessert recipe? I hope you found some delicious easy desserts here…I tried to find the best dessert recipes! What is your families favorite holiday desserts?